The Association of Mechanical Engineering and Metalworking Industries of Latvia is a voluntary non-profit organisation founded in 1994. 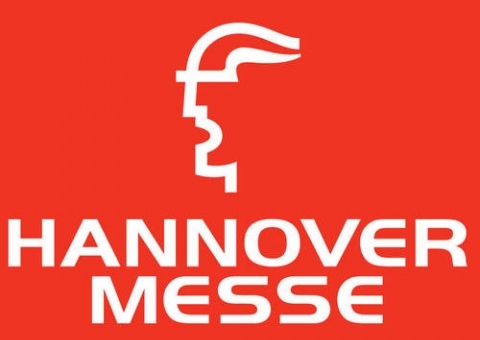 Meet us in Hall 4, Stand H44! 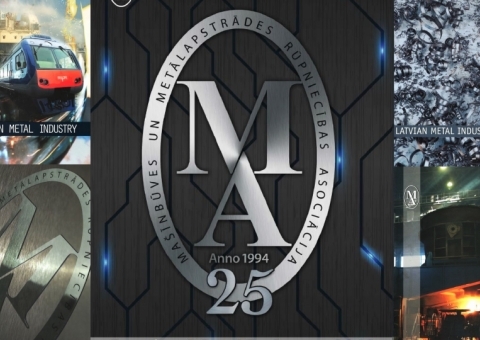 Read or download our new catalogue Latvian Metal Industry 2019! MASOC invites to visit annual fair "Tech Industry 2018" - the largest event for metalworking and engineering industry in the Baltic countries!